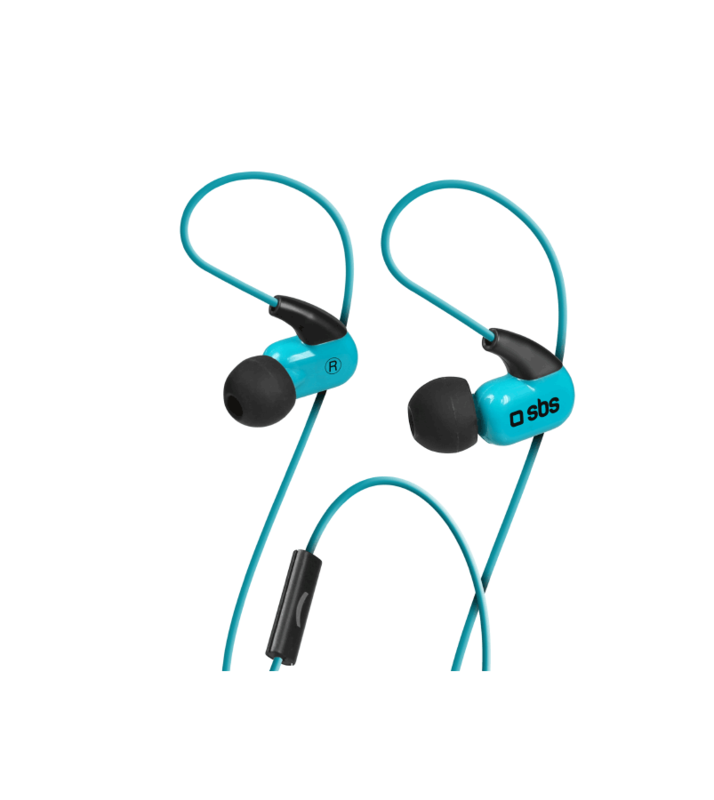 Sport in-ear earphones with microphone, with call answer and call end button integrated. 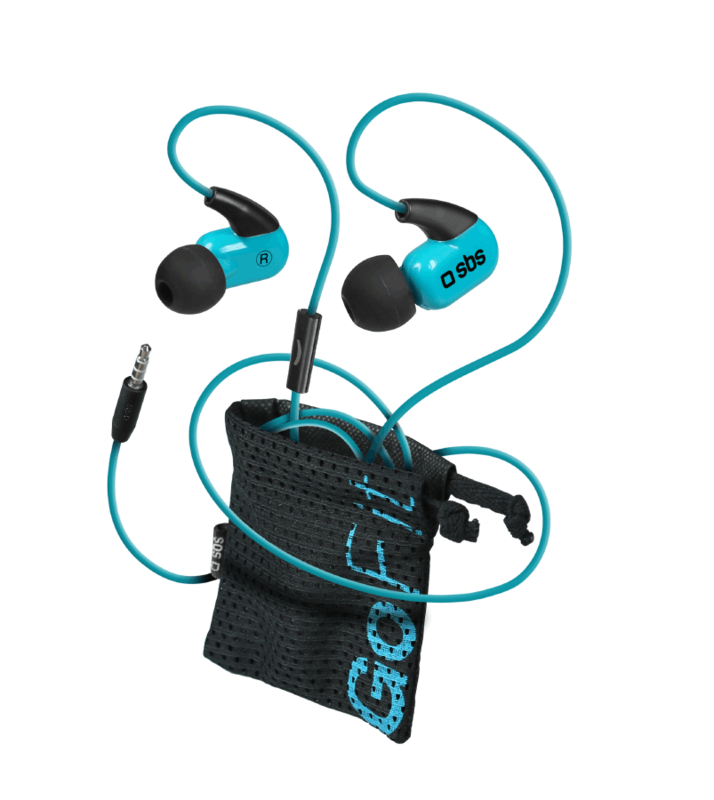 These earphones are perfect to play sports indoors or outdoors. Thanks to the ergonomic design, it is very comfortable. There is a soft bag inside the pack to carry the earphones with you and there is also a pair of extra caps to change them whenever you want.